214-724-4307 | Call Us Today! A perfect pool is a lot of work. Not just the planning and building, but cleaning and maintenance can be quite labor intensive. Well, that’s where we come in. We are always fair, clear, and provide state-of-the-art technology. 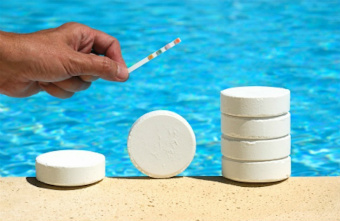 We provide weekly care of your private pool to ensure that all you have to do is relax and enjoy your pool. We also provide a unique service to teach and train your teenager how to properly care for your pool.